Companion Dog Training in Coral Gables from our trainers at K9 ADVISORS Dog Training will really impress you! We were established in 1997, and have since then gained an excellent reputation. Our dog trainers are well-known in Coral Gables and our training program is highly-respected. We only use positive reinforcement techniques in our training program and never place our hands on your dog unless it is to praise the dog. 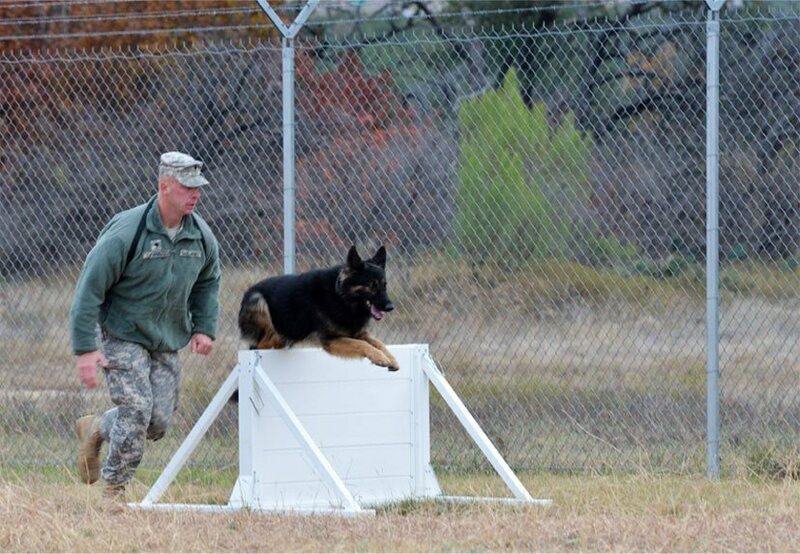 Before we train your dog we will have to do an evaluation to determine its current training level. You will be very pleased with the outcome of our training program. Our Companion Dog Training Coral Gables program is one of the best in the area! Our trainers are experienced, certified, and trained. They can train any dog of any size, age, or breed, so do not hesitate to contact us. Dog training is not just for the dog, but also for the dog owner and the family members. It is very important that you follow what is taught in our sessions daily with your dog. Our sessions are taught privately or in groups, depending on what training program your dog is enrolled in. Companion Dog Training in Coral Gables from a reputable program such as what is offered at K9 ADVISORS Dog training will not disappoint you. We do not have a training facility, even though we are based out of Hollywood, Florida. All of our training sessions are taught at our trainer's home, client's home, a beach, or a park. 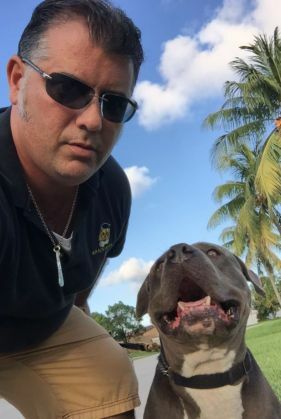 K9 ADVISORS Dog Training works with many rescues throughout Florida, and can find the perfect dog for your specific needs. Before we do train the dog to become a companion dog, we will have to do an evaluation. 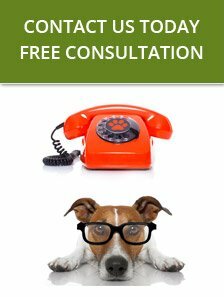 When you come in for your consultation we can discuss your individual needs, and answer any questions you have.